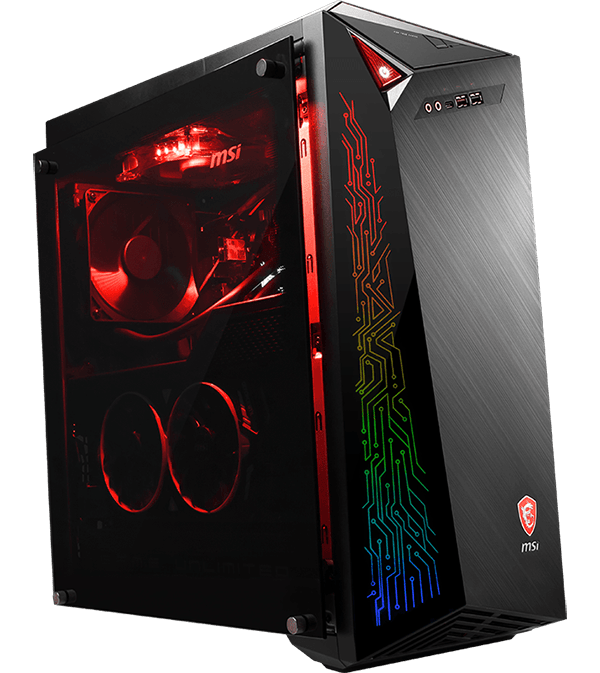 This MSI gaming desktop comes with the latest 8th Generation Intel® Core™ processors. 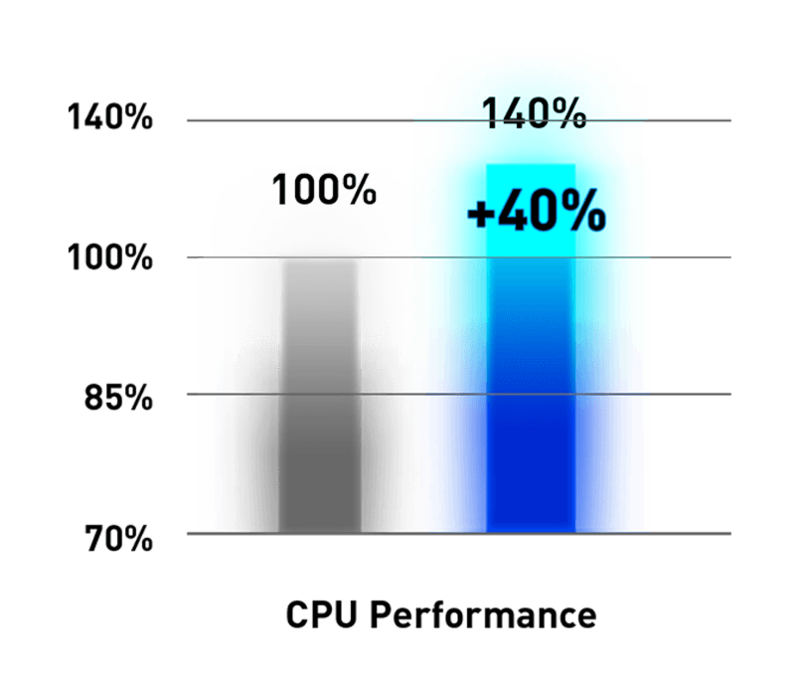 Compared to its previous generation, the CPU multi-thread performance is 40% faster. 4K video playback with HDR visual quality is also significantly improved. So what does this mean for you? 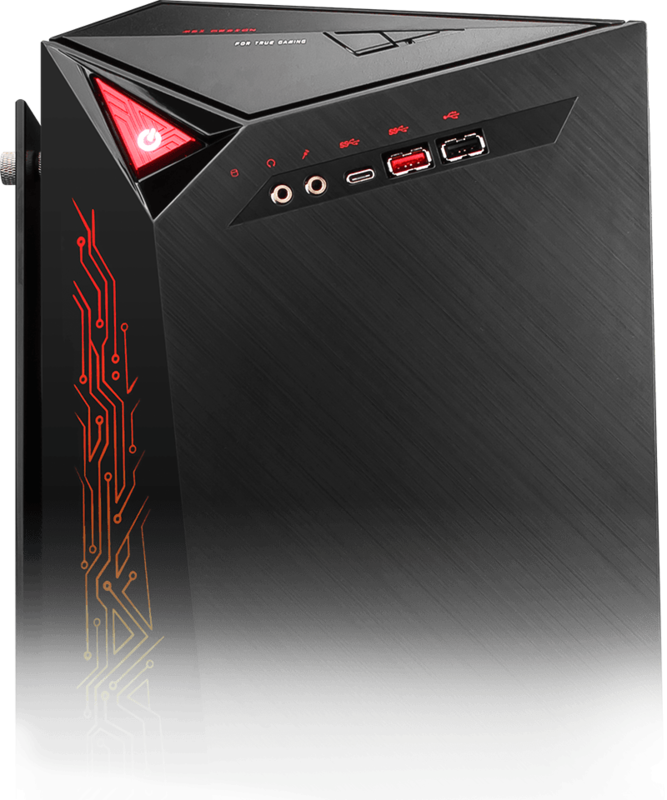 With these latest Intel processors, you can be totally immersed in full HD gaming, communicating with your teammates while live-streaming and capturing highlights for editing and posting later—all simultaneously and hassle-free! 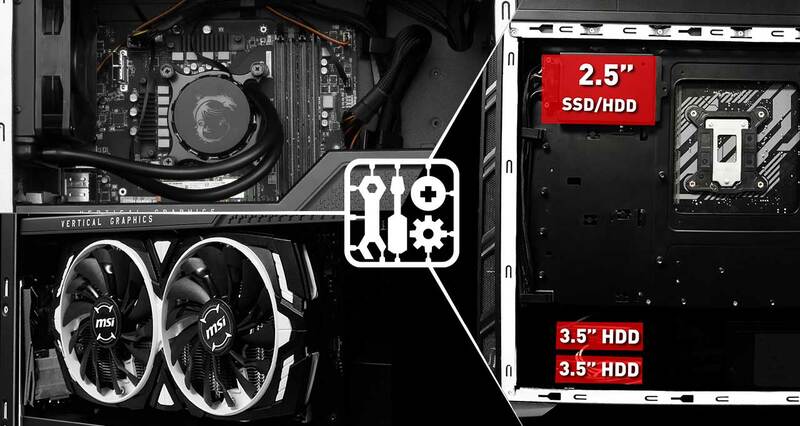 The components inside MSI Gaming Desktops are easily accessible and ready to be upgraded at any time. 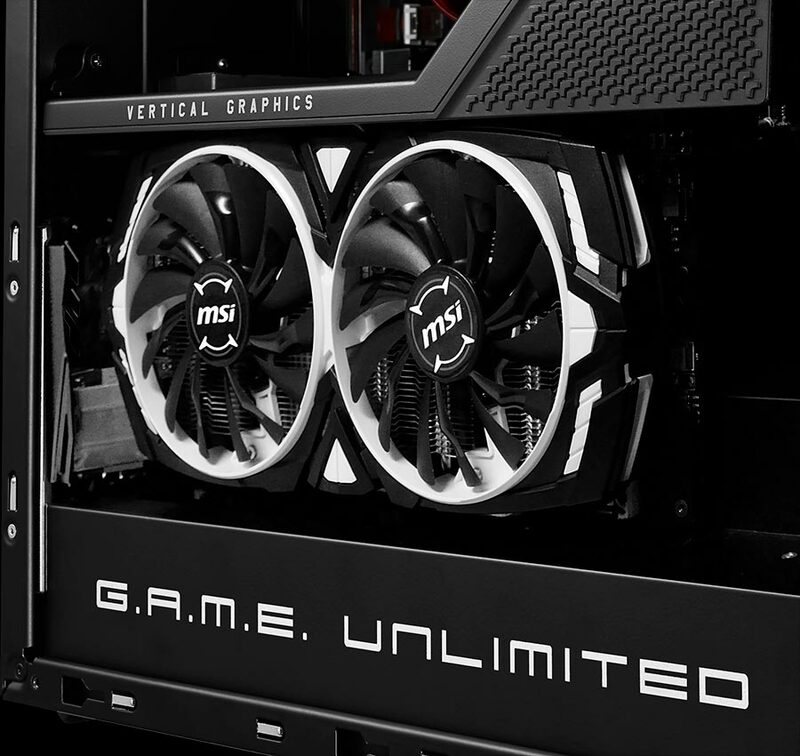 Whether you’re expanding storage or upgrading your processor or graphics card, you can always keep your gaming rig up to date with the latest hardware. 543,30 kr. pr. md. ved 30 mdr. Lånebeløb før Stiftelsesprovision 16.299,00 kr. Samlede tilbagebetalte beløb 16.299,00 kr.